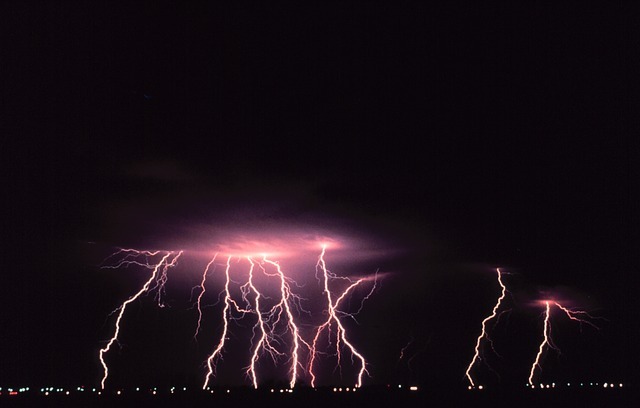 Water treatment plant are susceptible to lightning strikes. Well heads and central processing plants found in water production and wastewater processing sites are susceptible to lightning and surge events. It is important to protect them as these events can range from disruptive at the least to damaging at the worst for your system. 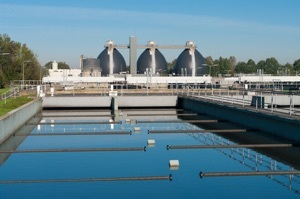 As a company or utility involved in water production or wastewater treatment systems, you have invested a lot of time and money into making sure these systems run efficiently – and for good reason, because many of these systems have a large population depending on them for consistent service. Besides this population base, health and safety risks could occur if the systems are not running properly. the intricacies of the systems and the importance of them means that an efficient lightning and surge protection system should be installed in the facility. The lightning and protection systems for water protection and wastewater treatment systems should be incorporated into the site’s construction, and feature an intermeshed earthing or grounding system. Ideally, these grounding systems should be designed by the engineering firm or department creating the design. 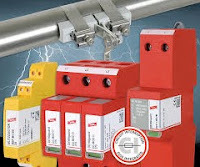 Along with this grounding system, strategically placed and appropriately designed and installed surge arresters should be added to ensure the best defense against lightning and surge events. To learn more about lightning strikes and their effect on industrial facilities, follow this link.